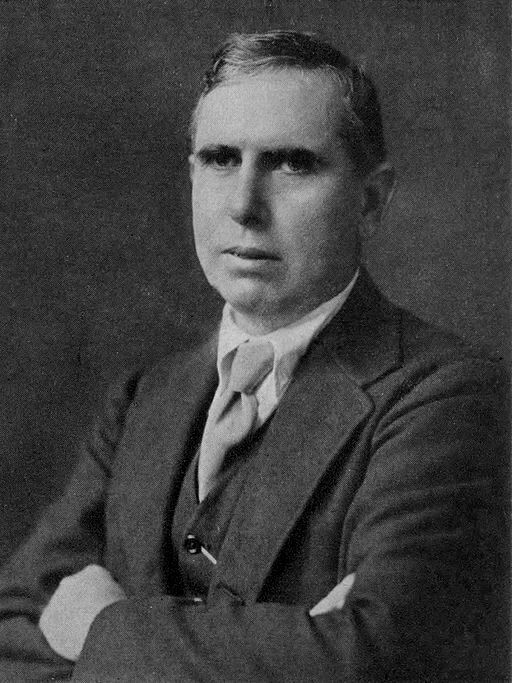 Theodore Dreiser is a fascinating analysis excerpted from Mencken's book, A Book of Prefaces , originally published in 1917, fourth edition (1922). "Out of the desert of American fictioneering, so populous and yet so dreary, Dreiser stands up—a phenomenon unescapably visible, but disconcertingly hard to explain." We offer several works by Theodore Dreiser.